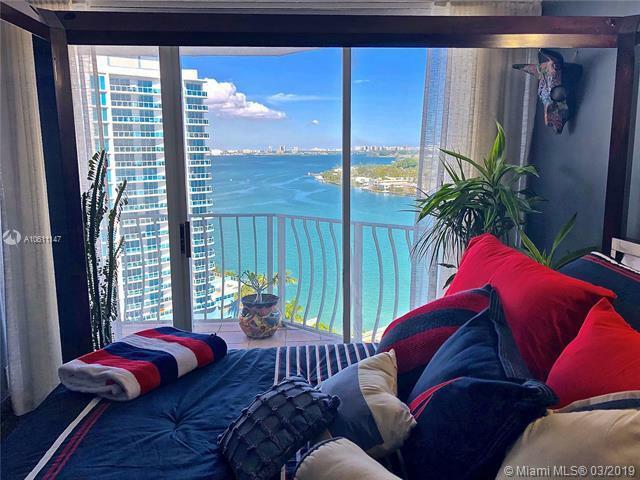 Sit on your oversized balcony and enjoy South Florida Lifestyle! One of the best lines in the building with 2 balconies and SPECTACULAR WATER VIEWS. 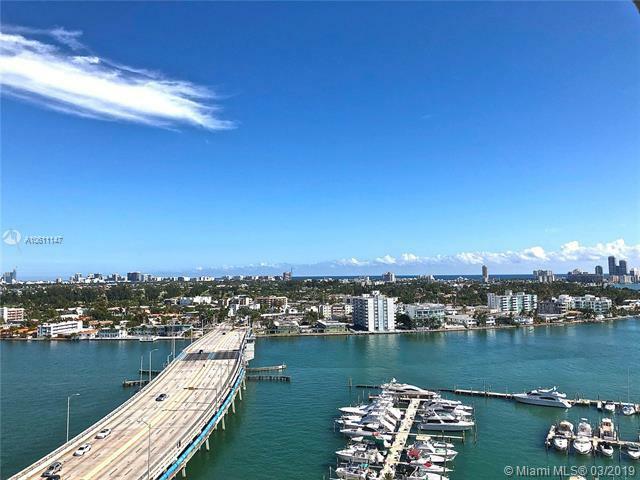 From Downtown Miami to Sunny Isles Beach, the panorama amazes day and night. 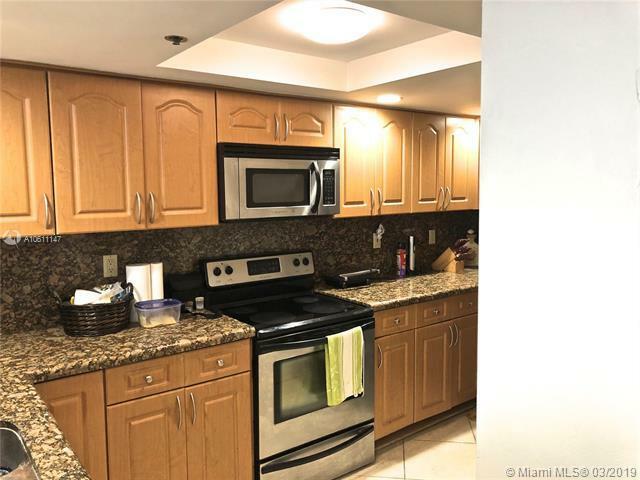 This spacious corner unit comes with upgraded kitchen, renovated bathrooms with LED rain showers, built-out closets, electric blinds (living room) and washer/dryer inside the unit. Marina, Gym (fee), Cafe, Shops, Pool, Jacuzzi, 24 hr Security and low monthly fees. 2 PARKING SPACES included. 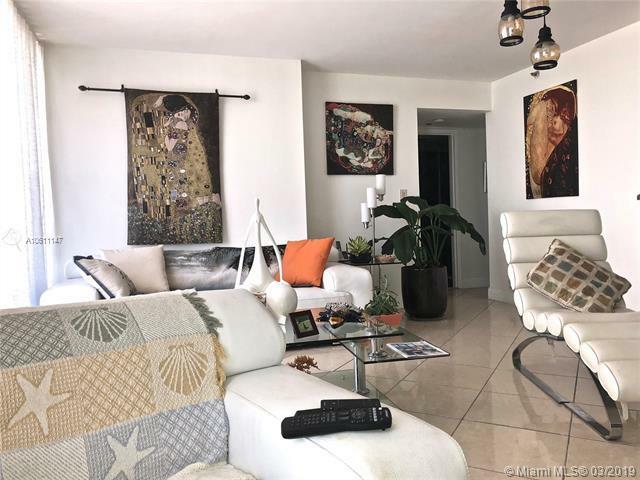 Top waterfront location close to Miami Beach, Miami Downtown, Midtown, Design District and Wynwood. This 2 Bed/2 Bath unit is ready to move in !